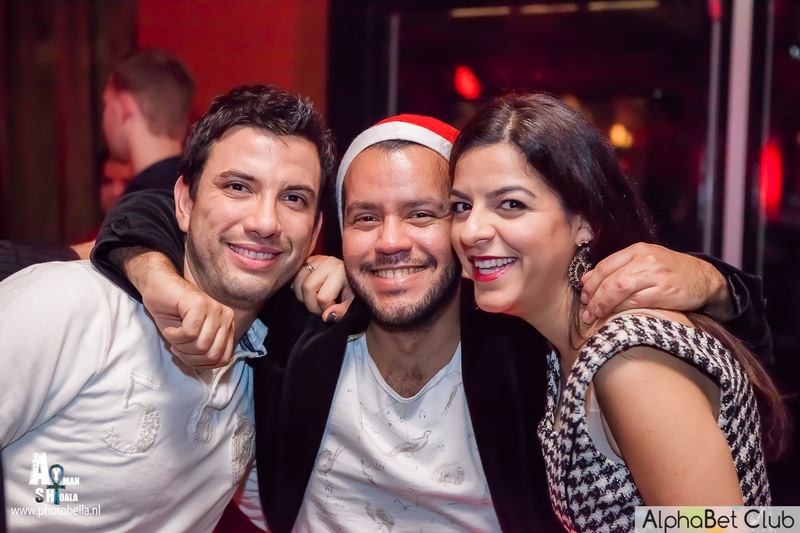 Amsterdam – Closing of the Year & Xmas Bash @ Twenty Three on Saturday December 13th 2014. Thanks to all Attendees, ABC Volunteers, performers and Twenty Three for making it a memorable night & strong fundraising event. Photography by Ayman Shoala.